Smartdogs Grooming LLC in Florissant, MO is the premier pet grooming salon. Is your furry friend in need of a nice, refreshing bath? Are your cat’s nails getting caught in your clothing, furniture and carpet? Perhaps you want to give your four-legged companion a fabulous makeover. If so, then you have come to the right place. Smartdogs Grooming LLC will serve all of your dog and cat grooming needs! We provide excellent services to the pet owners in Saint Louis County and Saint Charles, MO. 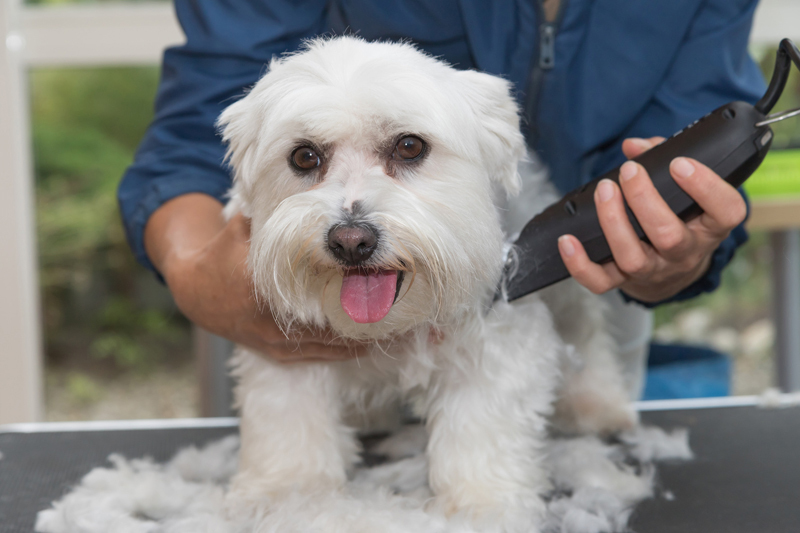 From haircut and bathing to nail trimming and ear cleaning, we will make sure that your dog leaves our salon looking stunning and smelling great. In addition to grooming services, we also supply pet accessories for your furry friend. Our competent team will ensure your pet receives the highest level of service in a warm and friendly atmosphere. We want to create long-lasting relationship with you and your pet by offering compassionate grooming service. Call us to find out why we are the premier pet grooming salon in Florissant, MO.